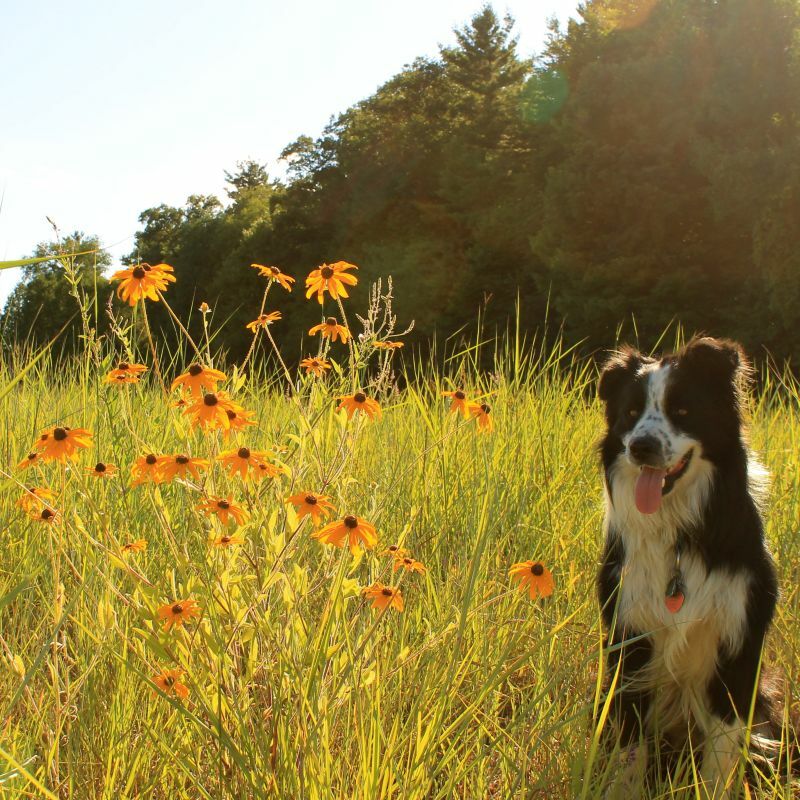 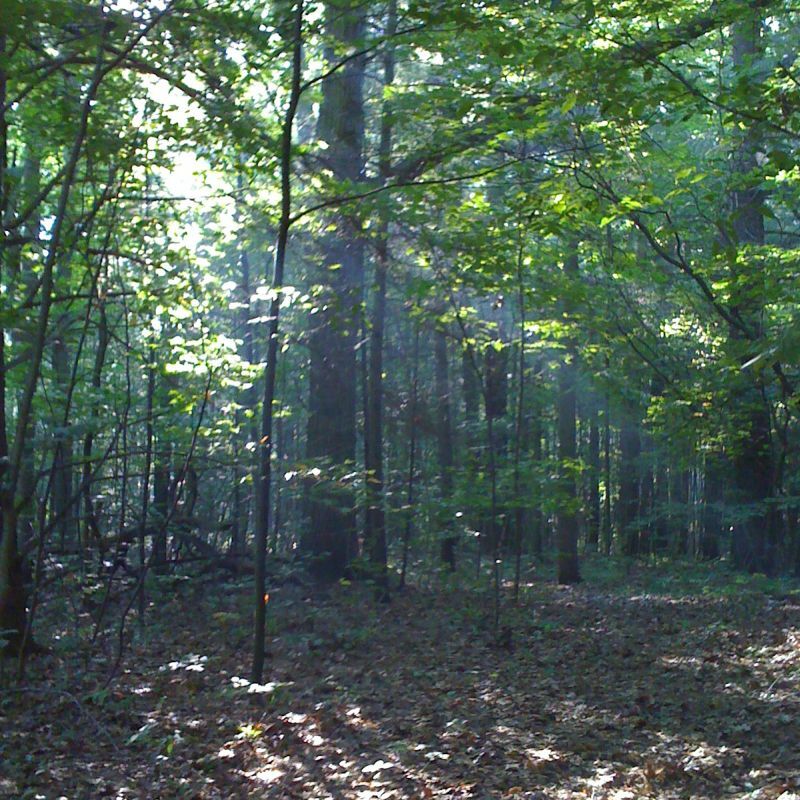 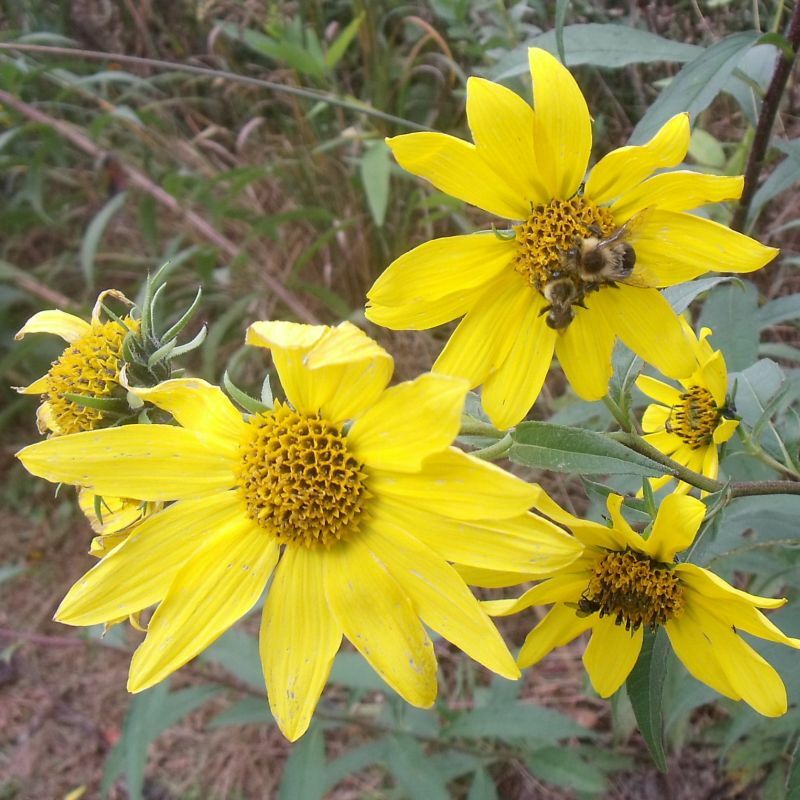 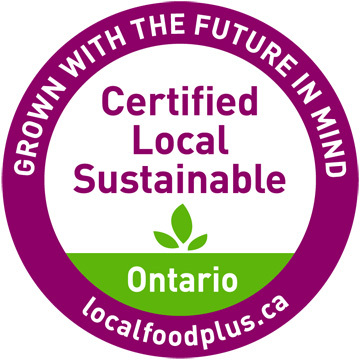 We have been evolving for years now, leading the industry through our Sustainable Farming and Ecological initiatives. 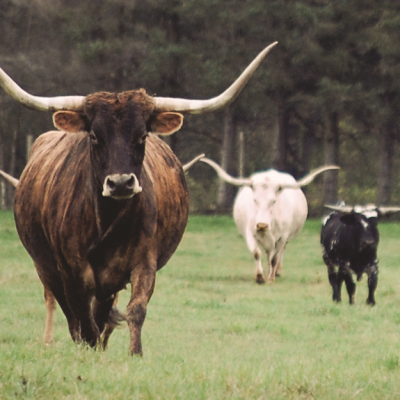 You can share in our success by enjoying our 100% grass-fed Texas Longhorn beef. 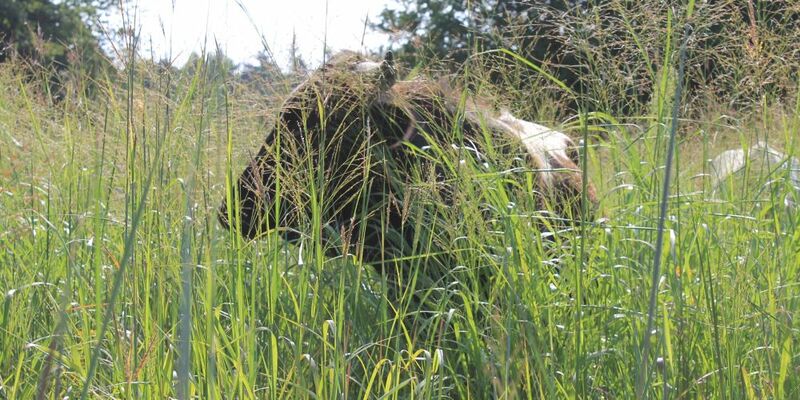 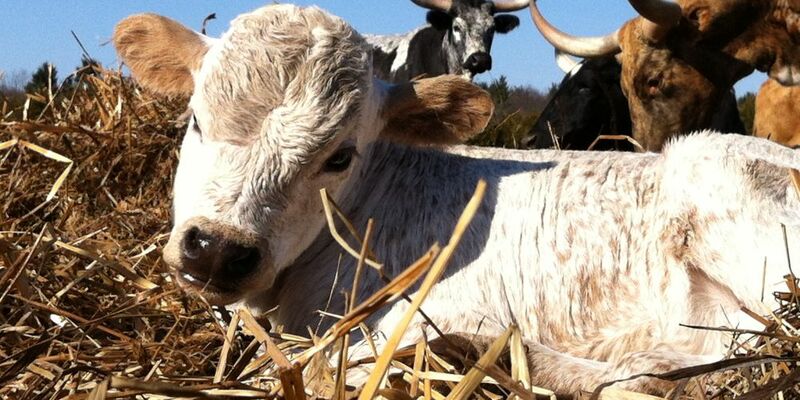 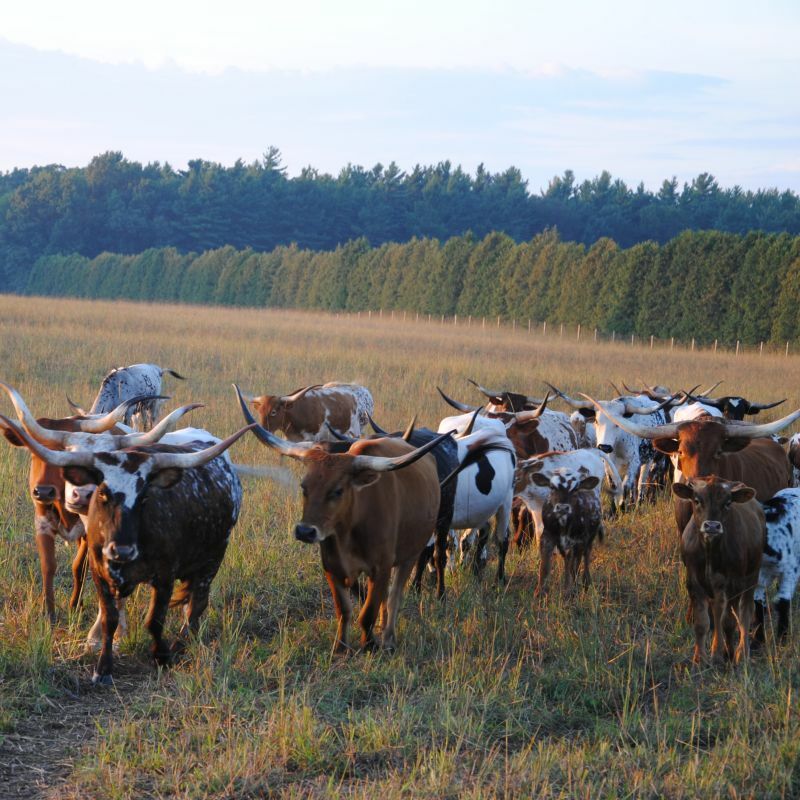 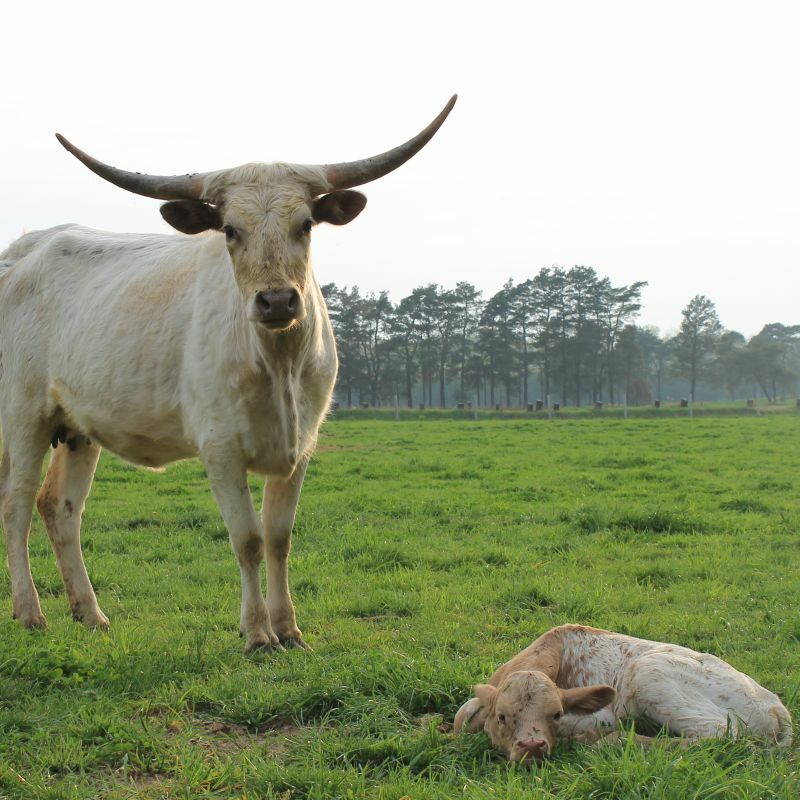 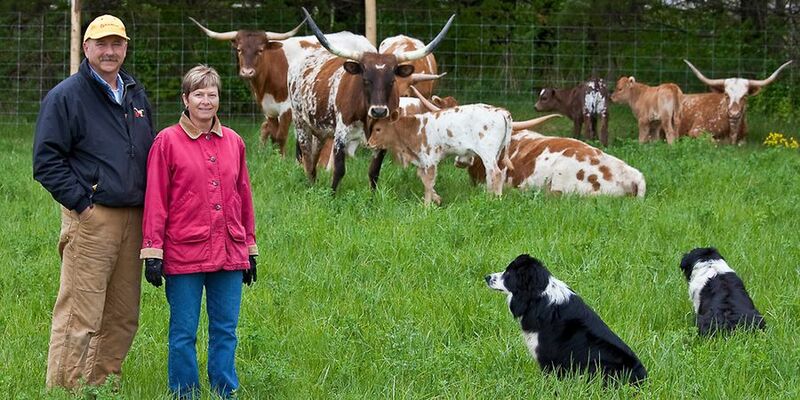 Use the links below to learn more about our Texas Longhorn cattle, or how to purchse our grass-fed beef, or Contact us on Facebook or Twitter.